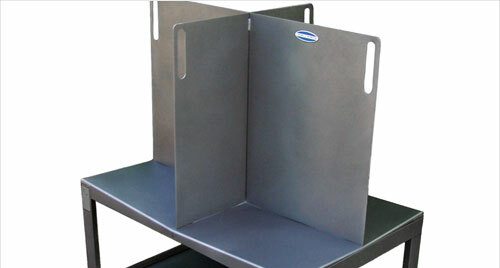 Give your office machinery instant mobility and added convenience with a storage or mobile workstation cart. 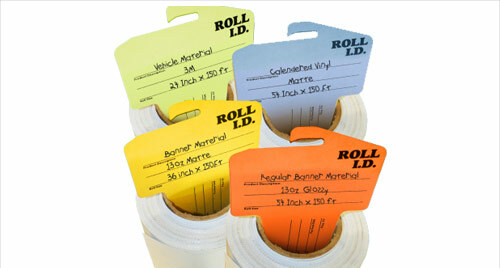 We have carts to hold your binding machines and supplies as well as laminators and supplies. Laminating and vinyl workstation carts will free up limited workspace and make interdepartmental equipment sharing much easier. 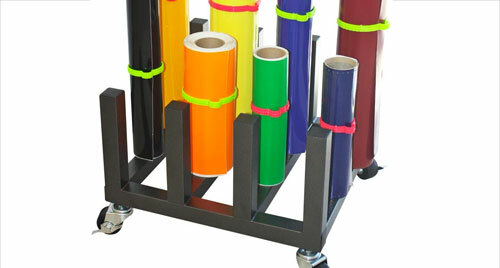 Paper storage carts and workstations are perfect for print & copy shops, organizations, businesses, schools, and more. Keep your binding machines, pouch laminators, roll laminators, and other office equipment & supplies organized and mobile with one of our workstations or storage carts.